For the song, 'Ghana Shyama', in Sathyan Anthikad's Kochu Kochu Santhoshangal, the shoot was in a hall at Kozhikode. The scene was a public concert in front of an audience. Bhanupriya and Lakshmi Gopalaswamy were supposed to do the dance. But there was one problem. Lakshmi was a classical dancer and did not know how to do a cinematic style. Soon, Kala showed all the steps to Lakshmi. But it was not easy. “Somehow, Lakshmi could not match the facial expression to the steps,” says Kala. “So I had to teach her for a while. She was very young at that time.”But in the end, it turned out very fine, with Lakshmi being able to match Bhanupriya step for step. And for Kala, this was a film which she will never forget because she won the National Film Award for Best Choreography in 2000. Meanwhile, for the song 'Theerchayilla Janam' in Siby Malayil's Ustaad, Kala had a different experience. When she went to the set, at AVM Studios at Chennai, she saw that it was a cramped place. It looked like the inside of a bar. 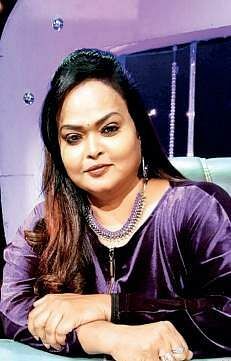 She was told that dancers, club members, villains and the hero Mohanlal would be present. As she wandered around, she felt that the song could be done in a single shot. 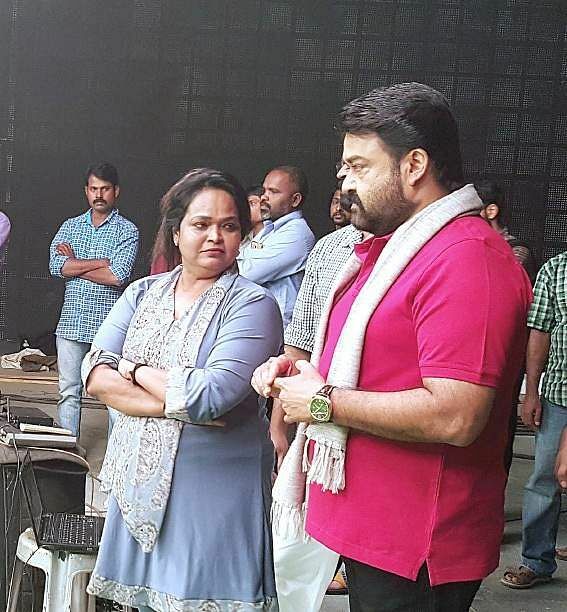 When she told Mohanlal, he said, “Are you sure?” When Kala nodded confidently, he said, “Okay, let's do it.” Rehearsals with the other actors began at 6 a.m. Then at 11 a.m. Mohanlal joined the team and practised till 1 p.m. Thereafter, there was a break for lunch and another rehearsal at 2 p.m. The shoot began at 3 p.m. And it was completed within ten minutes. Interestingly, it was Mohanlal who sang the song. “The plus point of Lal Sir, from a choreographer's point of view, is that he can do any type of dance,” says Kala. “If I have to do a dance sequence with Rajnikanth, Kamal Hassan or Mammootty, I will frame it in a particular way. But Lal Sir has no limits. I can suggest anything, and he is willing to do it. He never says no.”Even when the shots are highly risky. For the song, 'Aathimara kombilaaaa' in Munthirivallikal Thalirkkumbol, the song was picturised in Shimla.